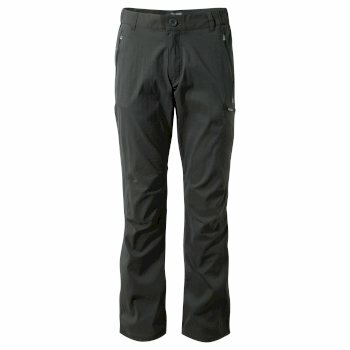 Stay dry, comfortable and cool in our extensive range of men’s walking pants at Craghoppers. The essential accompaniment to any excursion, invest in a pair of men’s trekking pants or hiking pantsto ensure you are best equipped for when you next take to the trail. 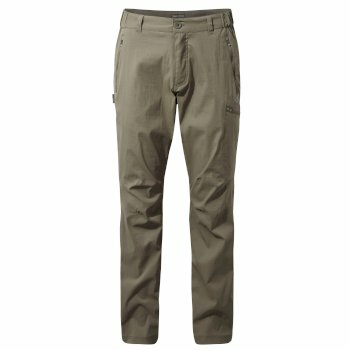 Browse our selection of men’s walking pants to find the right fit for you. Let your walking pants put you on the right track when it comes to your latest adventures. Pack a pair of our active men’s pants for your next trip, securing your comfort, protection and resistance to the elements. Choose your desired size between Classic Fit, Adventure Fit or Active Fit, catering for all of your needs. 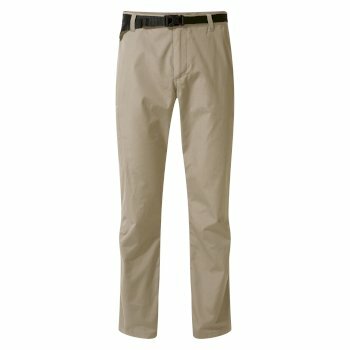 Protect yourself with men’s walking pants that offer durability, practicality and effective Insect Shield protection. Our insect protective pants are designed with Insect Shield which will not wear or wash off, consistently protecting you time and time again. Try our insect defensivepro walking pants – providing permanent protection with Insect Shield, saying goodbye to biting bugs and irritation. 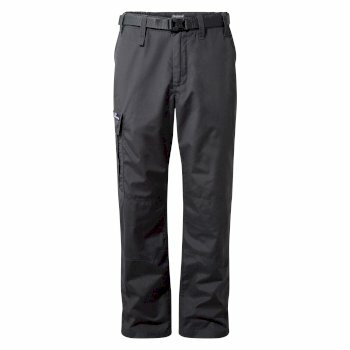 Withstand the elements in durable, waterproof walking pants for men from our diverse range. With lightweight fabric designed to prepare you for action from the off-set, these waterproof walking pants for men set you apart from the rest. Invest in your men’s trekking pants with confidence – put your trust in Craghoppers to consistently deliver reliable, practical men’s durable waterproof pants for any excursion. You won’t be limited on choice searching for walking pants with us. Whether you choose one of our Classic Kiwi Pants, or Pro Lite Pants, you can depend on your Craghoppers walking pants to be adventure-ready wherever you go. Don’t let your clothes weigh youdown, with our men’s lightweight hiking pants. Need some helpfinding active men’s pants? 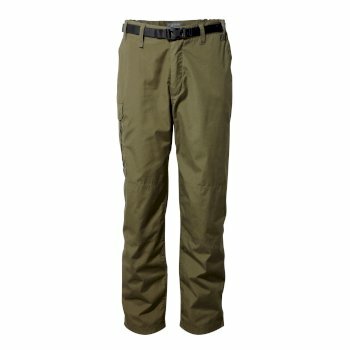 Take a look at our entire collection of men’s hiking pants online today.